Last week, the infamous Volkswagen emissions scandal settled upon a temporary price tag of sorts, as the company agreed to cough up approximately $14.7 billion in U.S. settlement claims, amounting to one of the largest class-action settlements the United States has ever seen. Once applauded for its CSR efforts, Volkswagen will go down in the history books for instigating the largest settlement every paid by a car company, and the second largest and costliest environmental disaster in the world – second only to the catastrophic $20 billion BP oil spill. 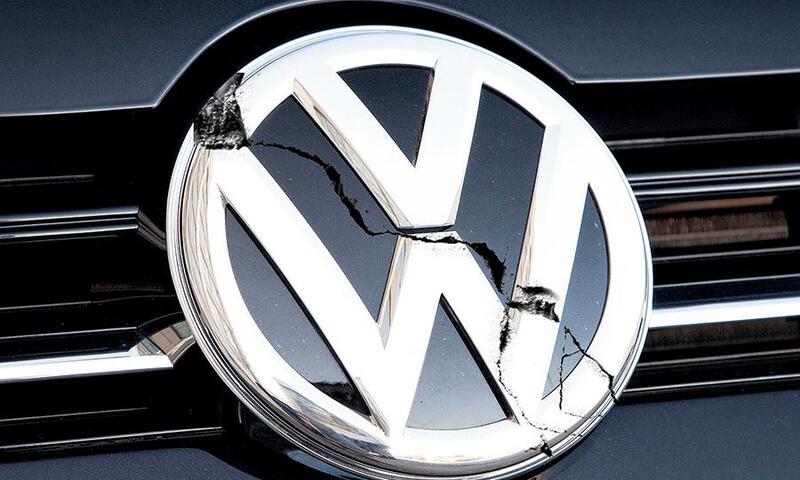 The final financial damage to Volkswagen, albeit still unknown, seems to be ever-increasing as the company is being continuously sued by multiple parties world-wide. – Sally Q Yates, Deputy Attorney General of the United States. Volkswagen has not admitted to wrongdoing, but has agreed to spend up to $10.03 billion to buy back the 475,000 affected cars in the U.S. at their pre-scandal values with additional cash compensation to vehicle owners ranging from $5,100 – $10,000. This amount, as well as the buyback price, is dependent on the pre-scandal value of each Volkswagen car. U.S. car owners additionally have the option of having their vehicles “fixed” by Volkswagen to meet proper emissions standards, subject to approval by the Environmental Protection Agency (EPA). Car owners were given until December of 2018 to decide whether to sell back their cars and it was stated that “fixes” might not adequately eradicate all excess emissions. Volkswagen has also agreed to pay $2.7 billion to an EPA fund to help compensate for the adverse emissions impact of its cars, and to spend $2 billion (over 10 years) on green energy and clean-vehicle projects. It must be noted that this settlement, while massive in costs, only covers a minuscule portion of the actual damage caused from the 11 million diesel cars that Volkswagen admitted contained the cheating software (9 million of which were sold in Europe). This settlement also does not yet include any potential criminal liability. On September 18th, 2015, the Environmental Protection Agency sent a Notice of Violation to Volkswagen Group, contending that approximately 500,000 vehicles were equipped with “defeat devices”. A second Notice of Violation was issued on November 2nd, accusing more cars of said defeat devices. The defeat device took the form of software installed in Volkswagen vehicles that turned on cars’ pollution control systems during emissions testing, but intentionally failed to fully activate emission controls on the road. As a result, Volkswagen vehicles were emitting nitrogen oxide up to 40 times the legal level prescribed in the Clean Air Act. Less than one week later, on Wednesday, September 23rd, 2015, Former CEO Martin Winterkorn announced his resignation from the car company. About one month later, Volkswagen officially admitted it had rigged 11 million cars worldwide with an illegal software, as aforementioned. While some sort of price tag has been put on the catastrophe in the U.S., there still remains much uncertainty regarding the overall impact to Volkswagen. The settlement agreement is less than perfect. There is no true incentive structure in place besides a hefty IOU to impede Volkswagen from “relapsing”. While the company has agreed to recall its cars, research suggests that 80% of consumers tend to ignore recalls. Separately, it is unclear how long Volkswagen will be punished by shareholders. In essence, shareholders who sold Volkswagen stock before the emissions scandal publicly unfolded actually benefited from the company’s fraudulent behavior. Even if Volkswagen does buy back most of its cars – what will the company do with said cars? The settlement clearly prohibits Volkswagen from simply shipping the cars to parts of the world with more lenient emissions standards. Yet, perhaps the largest complexity is Volkswagen’s unwillingness to provide European car owners the same compensatory treatment it is paying in the U.S. On the very same day that the $15 billion settlement was determined in the United States, Volkswagen CEO Matthias Muller was in Brussels explaining that Volkswagen did not have the same intentions for European car owners. Muller claimed that stricter emissions standards in the U.S. (versus Europe) required the company to compensate its U.S. car owners differently than their European counterparts. Muller complained that the company would not be able to withstand the financial compensation required for the nine million affected vehicles in Europe (as compared to the 500,000 impacted in the U.S.). Comparable compensation in Europe would be approximately $45 billion, and the company had already paid about $18.05 billion to help fix vehicles in Europe in 2015. (Wall Street Journal). “VW cannot cheat European consumers and escape accountability. Europeans are no less worthy of justice than their American counterparts.” – Michael Hausfield, Chairman of Hausfeld & Co. LLP law firm. Indeed, Volkswagen has a long road ahead, as the company also faces a criminal allegation from the Department of Justice, further investigations from attorneys in over 40 U.S. states, and massive lawsuits to come from overseas. Germany is investigating the time that Volkswagen waited to tell shareholders of the scandal. Financial regulators in New York recently sent a subpoena to Volkswagen, seeking to determine if the company overcharged customers. 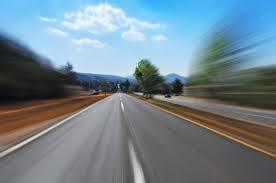 The subpoena specifically requested information about insurance coverage for cars leased in New York. Korean consumers are suing Volkswagen because they found written evidence that Volkswagen headquarters convinced the Korean office to manipulate the emissions software. The list endures. 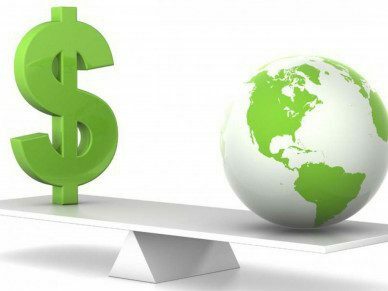 The risk of such a mistake provides leverage to people inside corporations attempting to bring the physical dimensions of sustainability into routine corporate decision-making. This includes careful consideration of the environmental impacts of the company’s production processes and products. – Steven Cohen, Executive Director of Columbia University’s Earth Institute. Optimistically, the rest of the world will take a lesson learned from Volkswagen’s playbook, on the importance of transparency and consequences for environmental destruction. Note: This story is still ongoing. Stay tuned for future developments. Great article! Certainly a depressing story yet positive in the sense that justice was served…well…sort of. Trying to avoid being pessimistic but hard not to question the validity and integrity of other major automobile companies’ environmental compliance. Thanks for shining light on this issue, I look forward to hearing how this unravels. Thanks for reading @alexmcrae8 ! Your skepticism is valid for sure. The month following the scandal revealed the following: 25% drop in Volkswagen U.S. sales, but a 3% increase in Fiat-Chrysler sales, 1.5% increase in GM sales, 3.8% increase for Nissan, and 3.4% for Toyota (LA Times). As you implied above, there have been other incidences of emissions exceeding the legal limit, albeit none quiet the magnitude of Volkswagen’s fraud. See below. 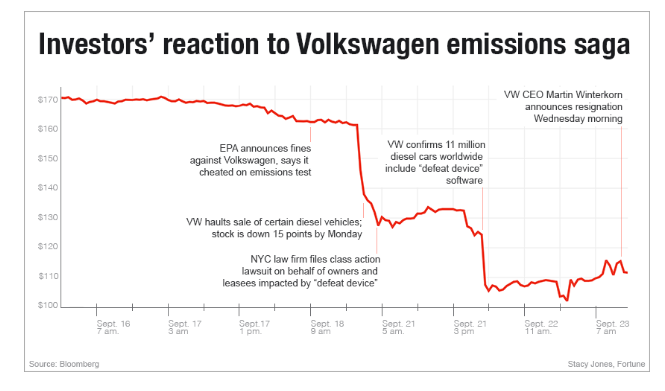 On a positive note, the Volkswagen scandal has definitely increased scrutiny on behalf of regulatory agencies and HOPEFULLY encouraged car companies to double-check their emissions testing policies to avoid suffering the same expensive fate as Volkswagen.